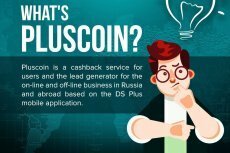 Tallinn-based startup DS Plus is a cryptocashback service, working on basis of a mobile app with the Ethereum-based PlusCoin cryptocurrency integrated. 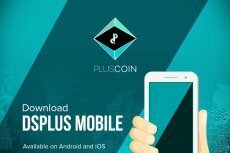 PlusCoin is a decentralized Ethereum-based platform that provides crypto-cashback service to users. 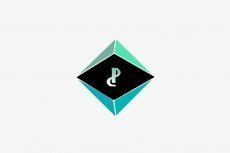 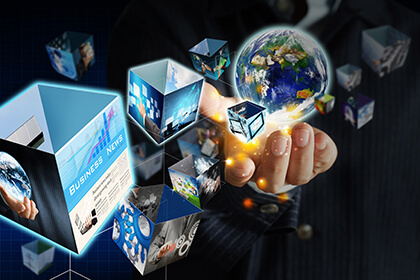 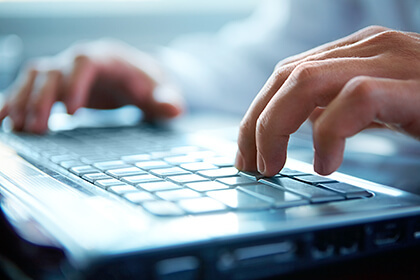 PlusCoin is known to operate only on the Ethereum blockchain, it is one with the global crypto leaders in the move to popularize the distributed-ledger tech and incorporate digital assets into the daily lives of people.